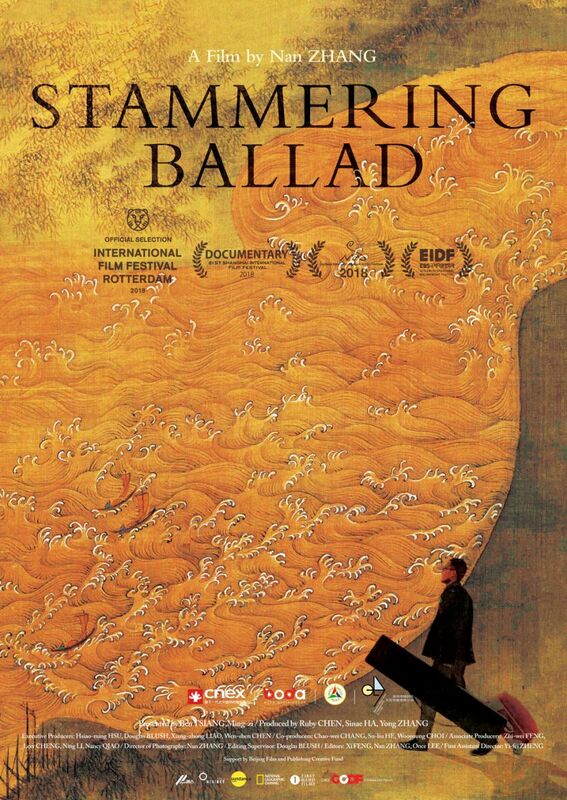 Please join us for a screening of the film Stammering Ballad, with an introduction and Q&A with producer Yong ZHANG. Zhang Nan, Independent filmmaker born in 1986, Graduated from CUC, based in Beijing, founder of doc studio PANGO Pictures, he used to work for CCTV9 Documentary Channel as director of China Central Newsreel and Film Group during 2011-2013. More than 10 award winning documentary programs aired in China and overseas. It is a journey of searching his own soul from the country to the city and back again. A stuttering young boy who speaks with difficulty may not directly express his feeling about losing home; but as a director who comes from the same place, and stayed away for years, I find we share the same problem. Gasong’s anger comes from the strength of the wild poetry in country life. He tries to bring the vitality of these rural values into the city with his music, but how can he succeed while most of younger generation leave their home village, abandoning their local identity, struggling to adapt to the impersonal forces of modern urban life? In China, and one might say in all developing countries in Asia, we are facing the same impact of over-urbanization. I hope this film can remind us of the lost beauty inherent in the rural life, and to suggest that everybody stop for a moment and think about who we really are, and what kind of life do we want to live. This event is co-sponsored by the Yale-China Association.